One of the more common questions I hear is how to make an image pop. First we should define what this 'pop' perception is all about. 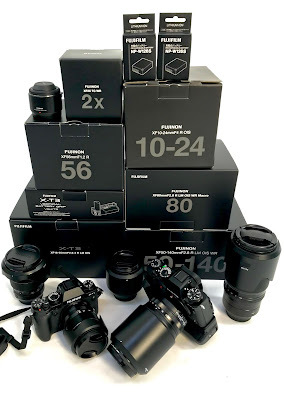 It's often a trait identified in black and white photos of certain film types and also in some films like Kodachrome for example. This perception is partially to do with a combination of micro contrast or mid tone contrast and colour sensitivities of the film crystals. Our eyes tend to notice things pop if contrasting colours or even tones compliment each other. But there is much more to it than just adjusting colours within Lightroom, some of this can be done with effects sliders as well. 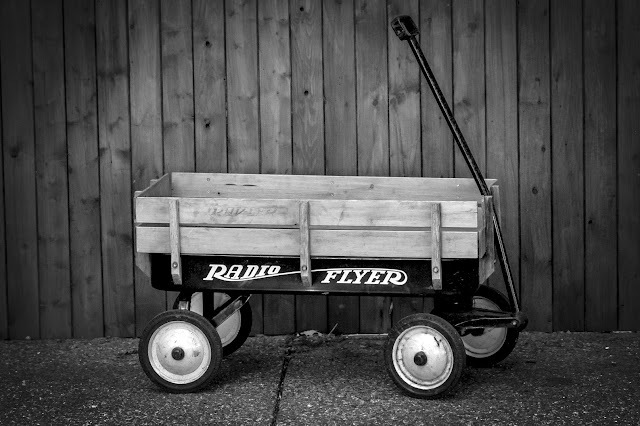 Making an image almost appear to float off the page is a careful balance of your contrast controls, sharpening choices and your effects sliders. The above image is a good example of when and how we might want to make an image pop off the page. The example on the left is straight out of the camera and although I did like the photograph initially, I had all intentions to turn this particular one into black and white. My eye caught this subject because it already stood off the background, but in the digital representation, it's flattened out somewhat. It needs some help to cox the subject to the foreground and it does take some careful considerations of what needs to be done first. 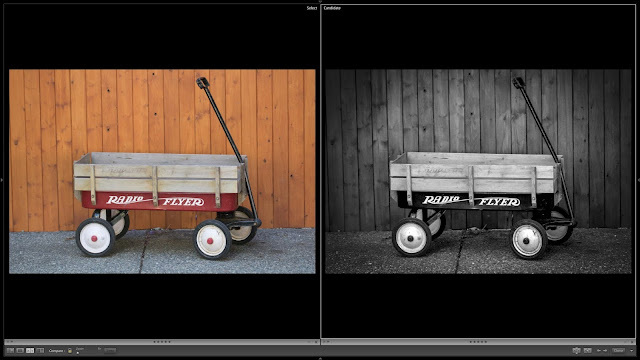 As typical in many of my film simulation exercises, I start with turning down the overall contrast. This helps control my mid-tone contrast later where I will recover it in individual sliders and various sharpening methods. Most sharpening algorithms are merely mid-tone contrast adjustments which is how it helps make subjects appear crisper in details. In Figure 1, I compressed the highlights and the blacks from the flattening effect that the reduction of contrast creates and increased the shadow and whites, to bring out tones in both the high end and in the low end. Next I tweak the clarity slider just a little to boost the mid-tones further. Hit the B&W option next. In Figure 2, you can see this has balanced out the contrast nicely, however it still hasn't completely popped off the page. Yes it's an improvement, but we can still coax more out of this. The next option is to adjust the B&W slider to suit the image. Because I want contrasting elements, I need to make some arbitrary choices here. 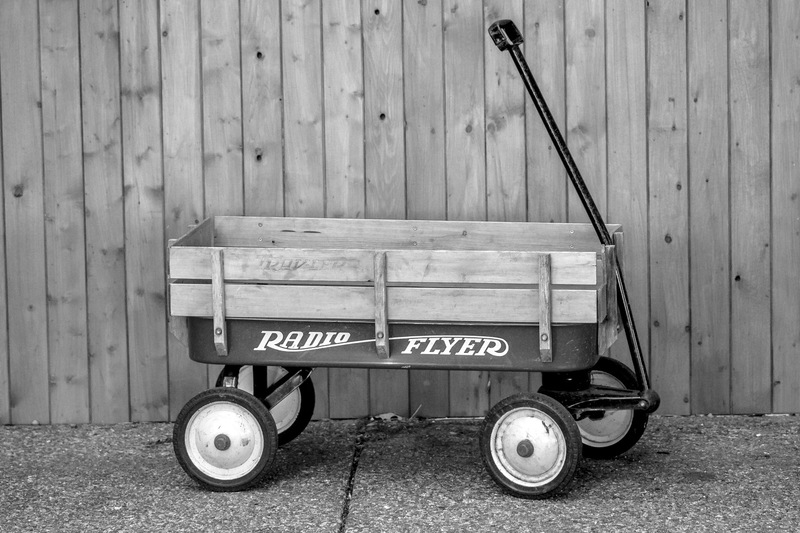 The background is almost orange, while the wood of the wagon has lots of yellow. 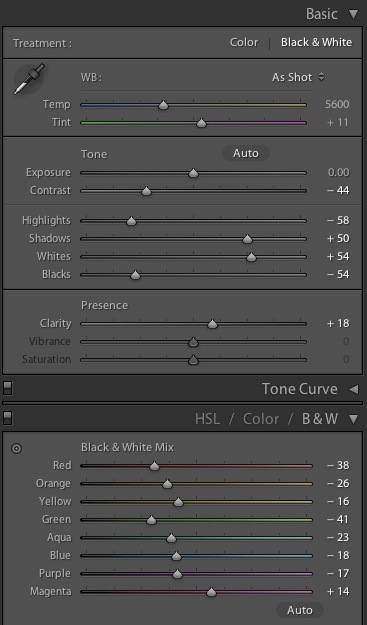 By moving the B&W filtered sliders, I can put both of those colours into two different tonal ranges. By doing this, it separates the elements from each other further, creating a better contrast and illusion of depth. Arbitrarily I also chose to really emphasize the reds and generally speaking many perceive red in black and white to be a darker tone. 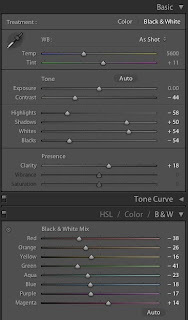 So by sliding the slider to the left, I've set Lightroom to respond to red as a darker tone. This is very similar to how some popular silver rich films respond to red. Conversely, sliding to the right would make the red respond more like an infra-red sensitive film and some black and white films like Ilford Pan-F+. I wanted the red to pop out further so I slid the tones to the darker regions. Sliding the various sliders will give different effects, but the key is making sure none of those sliders are lined up to each other if you have colours that are similar in luminance sitting beside each other. 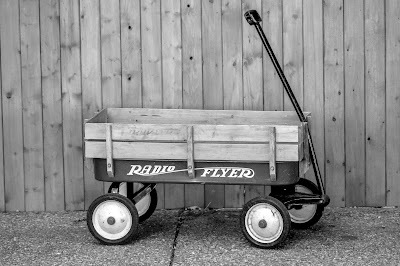 In next example you can see how the wagon has popped off the page after the adjustments. I can certainly stop here and be satisfied, but we can do a little more to make things come off the page. 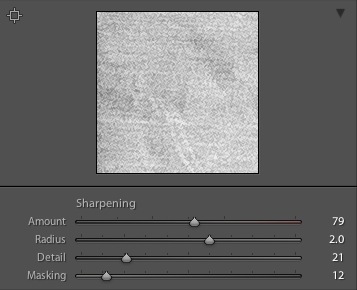 Sharpening is another contrast tool that we can use. Although Clarity is descent mid tone adjustment (and very popular with many retouching artists), sometimes it can emphasize the wrong things. I generally set up sharpening with a 2 pixel radius setting to balance elements that didn't get a boost from the Clarity slider. Make sure that when you do use a heavier sharpening algorithm, to use the masking option to smooth out any oversharpening errors. Lastly, I like to add a little vignette to my image to centralize my focus further. This simulates how our human eyes see. For some this is a subjective adjustment but can be done tastefully as long as you preserve important details without making it looking you've just added some round shading to your image (which tends to just look like an overlay). The important point here is to keep the highlight slider maximized to ensure that the vignette mask doesn't affect your primary subject, in our case the wagon. The background gets a nice vignette treatment while preserving your foreground elements. You may need to go back to your B&W settings to adjust things a touch, but ultimately, your elements should pop once you find the right combination of colour filters to use.